january art, craft and design events in cincinnati | crafty supermarket! 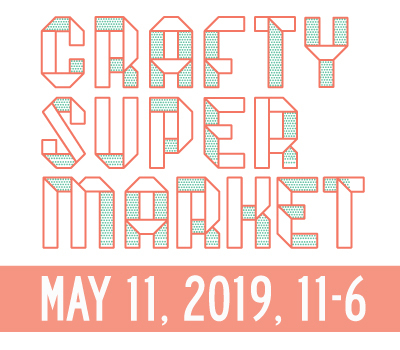 If you are looking for some fun art, craft, design events around the city to hold you over until Crafty Supermarket on April 29th, here’s a great list! Don’t forget, applications for our spring show open on January 15th. 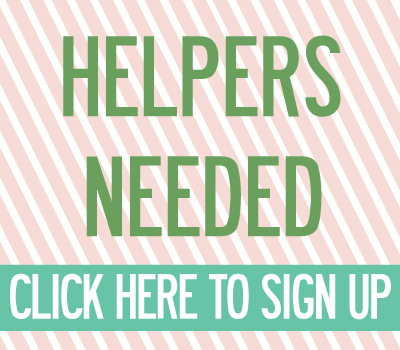 Join our mailing list for an update or follow us Facebook or Instagram. Did we miss something awesome? Let us know. CAC One Night One Craft: Weaving Wall Hangings : Join Arynn Blazer as she teaches simple DIY weaving techniques on Wednesday, Jan. 11. Manifest Gallery 12th Anniversary Celebration on Thursday, Jan. 12. Happy anniversary Manifest! Art on Vine: Art show featuring fine art and handmade goods at Rhinegeist Saturday, Jan. 15. 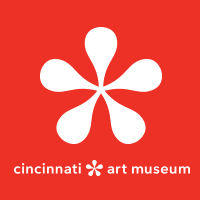 Creative Encounters: Fiber at the Cincinnati Art Museum: This class is designed for adults to tour the art museum, learn more about textile and fiber arts and do a hands-on art project. Be there on Saturday, Jan. 15. 21c Museum Hotel Gallery Games: Ballroom Corn Hole + Film Screening: This sounds ridiculous and fun so we had to include it. Mark your calendar for Thursday, Jan. 19. Sunset Salons at the Clifton Cultural Arts Center: Authors session featuring our very own co-founder Grace Dobush and other interesting panelists! Wednesday, Jan. 25. Dialogues with Artists at the Cincinnati Art Museum: Featuring Jimmy Baker and Terence Hammonds. This series allows participants to see work by the two artists and hear them address the question: “Why do you make art and how does this determine your connection to your audience?” followed by an informal discussion with the audience on Friday, Jan. 27. Indigo Hippo Final Friday: Lone Wolf: Featuring original charcoal illustrations by Kristina Marcelli Sargent on Friday, Jan. 27.